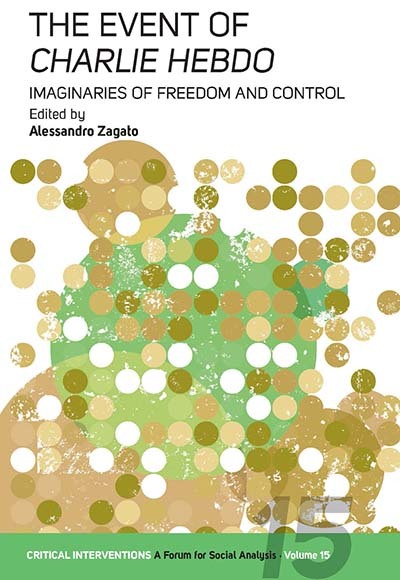 Alessandro Zagato is Research Fellow in the Egalitarianism Project at the University of Bergen, Department of Social Anthropology. He holds a PhD in Sociology from Maynooth University, and his research interests include autonomous political movements, aesthetics, and the state. He has been conducting long-term fieldwork among rural communities in the south of Mexico. His most recent publications address the relation between aesthetics and politics in the Zapatista movement.